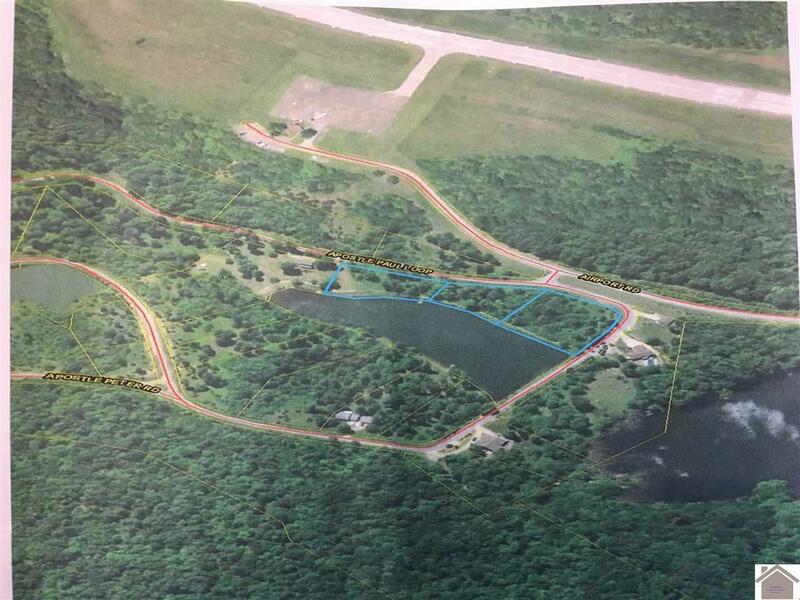 WANT TO FLY IN AND PLAY GOLF!!!!!! 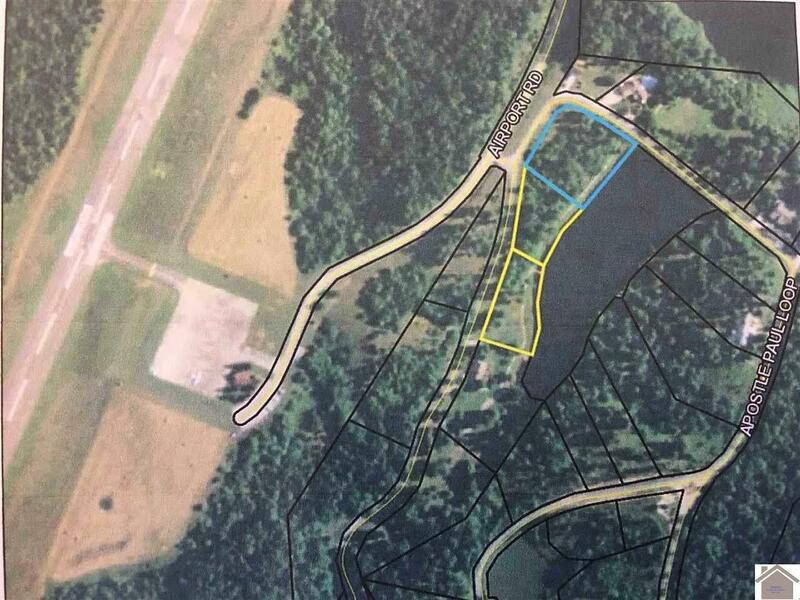 GREAT, GREAT, GREAT building lots for golfers, pilots, fisherman, or just anyone wanting privacy. 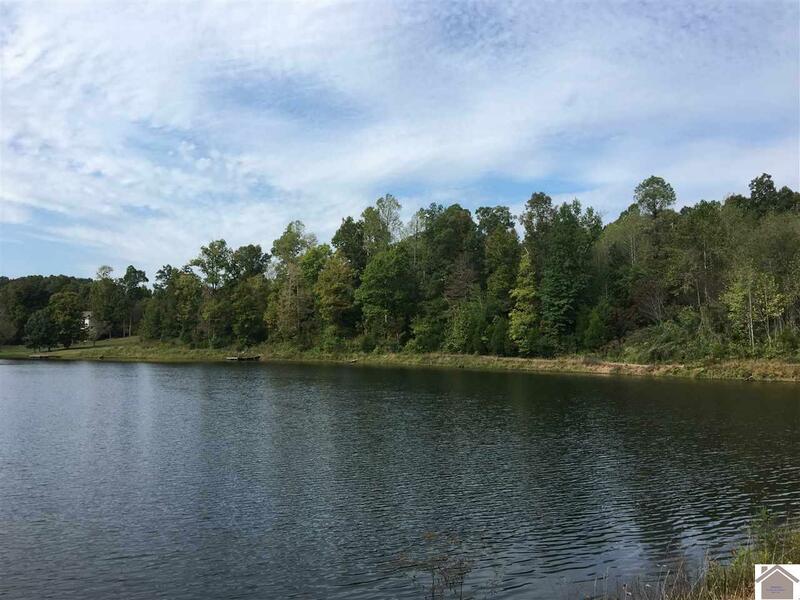 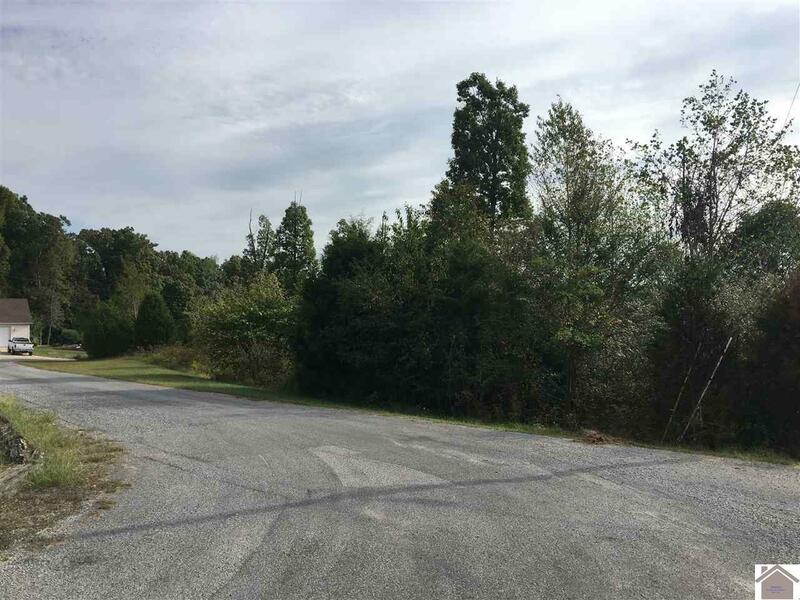 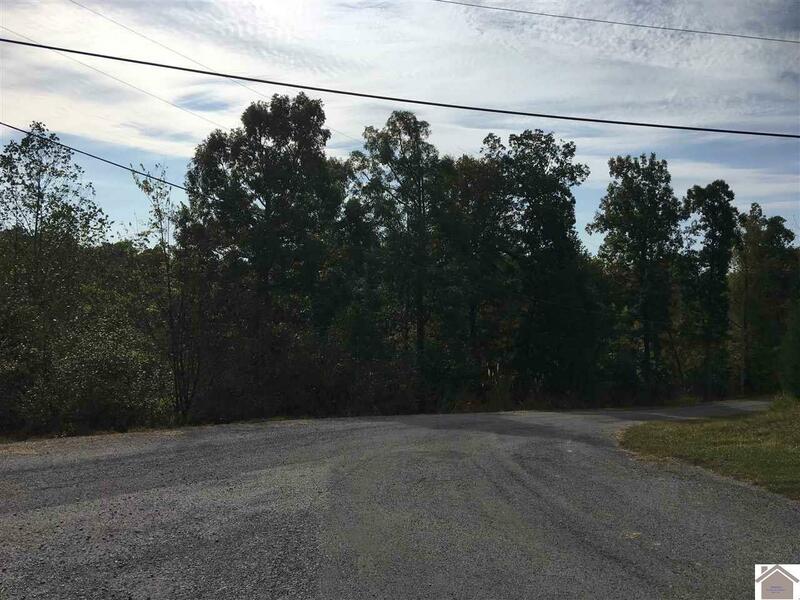 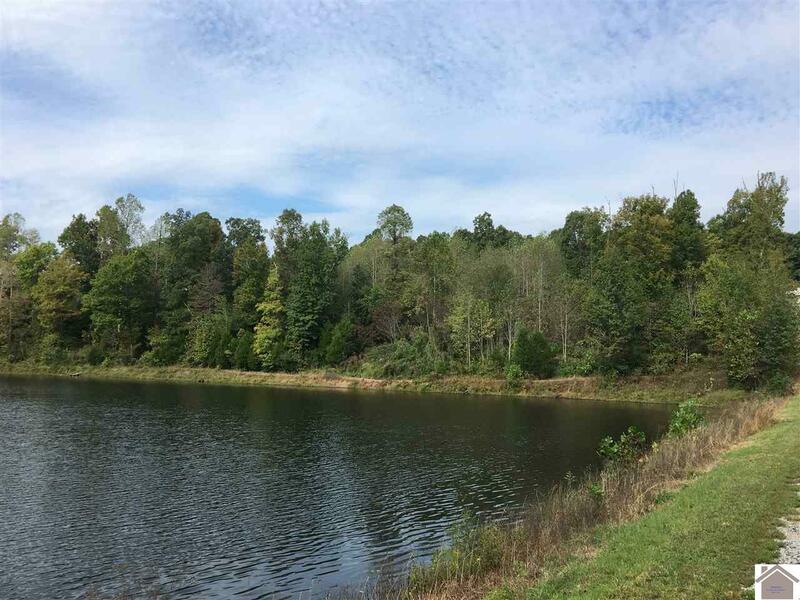 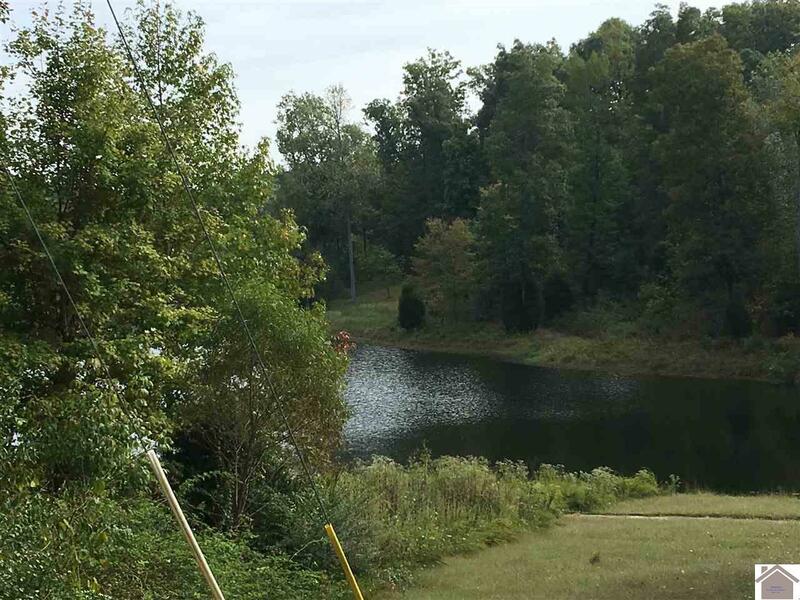 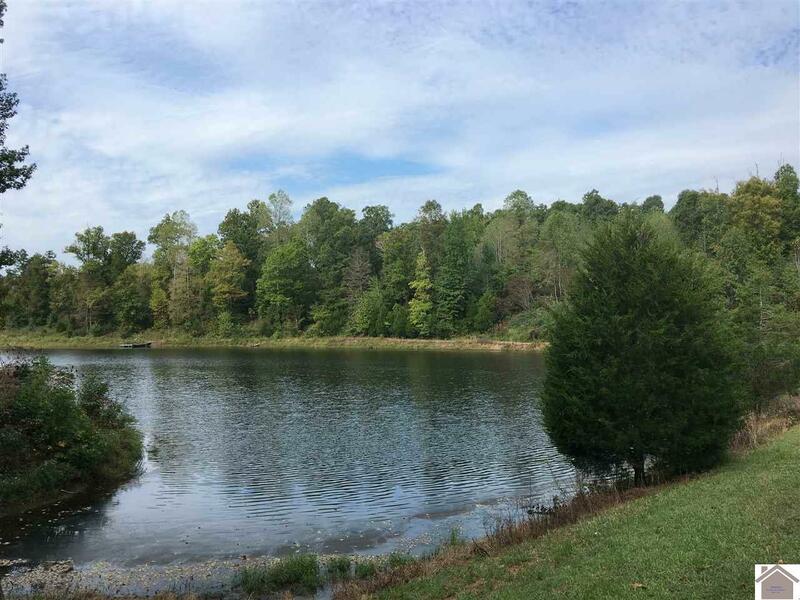 Very spacious lots tucked away on a private lake named The Sea of Galilee, just off Lake Barkley State Park Airport (1M9), and just a mile from State Park Golf Course (Boots Randolph Golf Course). 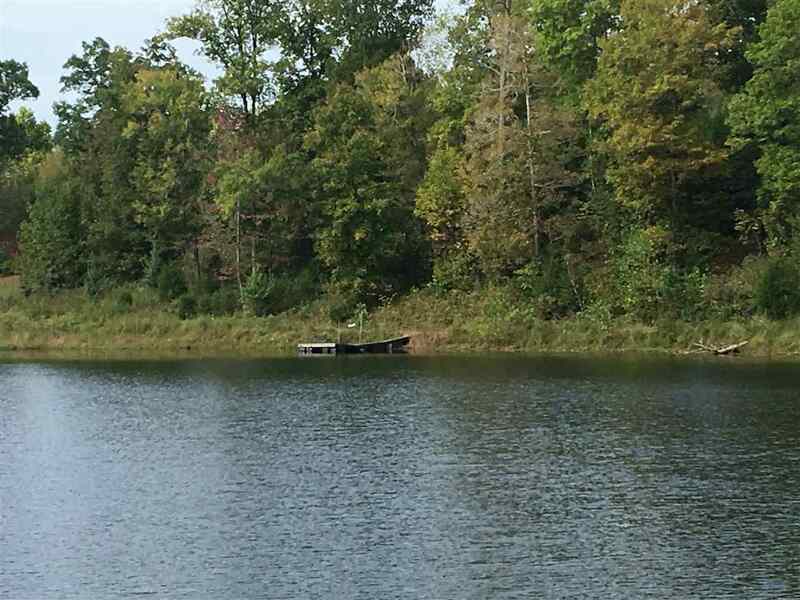 You can relax on your own private dock on the lake.